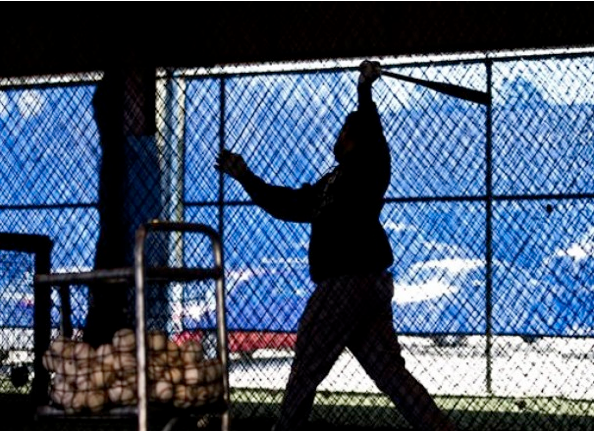 Have you ever found yourself being frustrated and confused after batting practice? You wen’t into hitting practice ready to get better and after 5 or 6 rounds of B.P you felt like you actually got worse? How often do you struggle with trying to solve a hitting slump or mechanical flaw only to become more confused? Why do we practice hitting anyway? How long should we actually practice? What do we do when a hitting session is not going well? There are only 5 reasons why you should ever take b.p.!!!!!!! 4. To incorporate bigger adjustments to increase power or bat control. When you know exactly what you want to work on, each swing has a purpose. When you swing with purpose you’re reinforcing good habits and this is where progress and success comes from. A lot of players run into trouble when they extend their hitting sessions for too long. The best way to create a sound and consistent swing is to focus on ONLY one or two things during a hitting session. Focusing on one or two things allows you to give those needed adjustments your undivided attention. You can’t be thinking about “staying back”, “ throwing your hips”, “ getting your foot down in time”, “ getting your hands back” , and “ staying closed” all at the same time!!! When you see big leaguers make hitting a 95 mph look easy it’s because they are doing one thing! Simplifying the process of hitting!! The more simple you keep things in practice……the happier you’ll be with the results. You’ll see improvement, and this will keep you motivated because of it. I remember when I had a BAD batting practice session. I would always say “just one more”! I didn’t want to end practice with feeling like I had just gotten worse. Next thing I new, I had taken another five rounds, and had worn myself out!!! Listen, I know how frustrating it can be to feel like no matter what you do, how hard you try, you just can’t get your swing to do what it is you want! When this happens you have to be able to just step away. 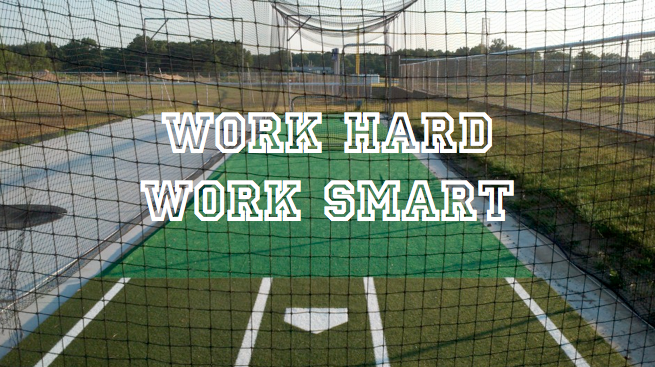 A lot of times the thing you’re trying to work on in your swing happnes away from the cage. It’s like when you lift weights, your muscles actually only grow when you’re resting! 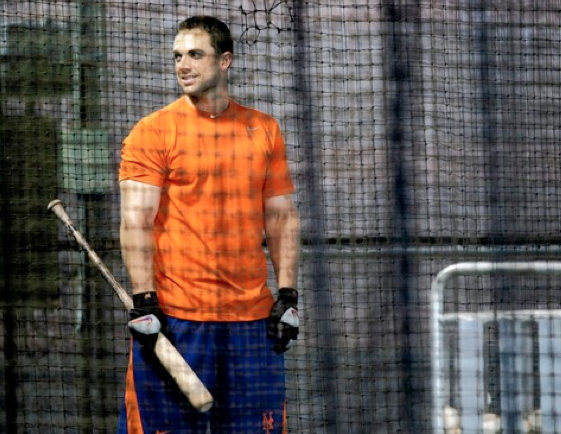 The next time you get frustrated during batting practice, here is what you should do. Take a deep breathe, then take one good swing and end on that. Trust that you’re a good hitter, and that when the time comes, you’ll be ready! Sometimes believing in yourself means DOING NOTHING! Sometimes you need to let go and just let it fly!!! Previous post: How to play baseball like Batman contest winners!